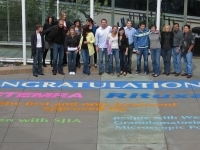 Celebrating a launch of a new FDA approved drug? 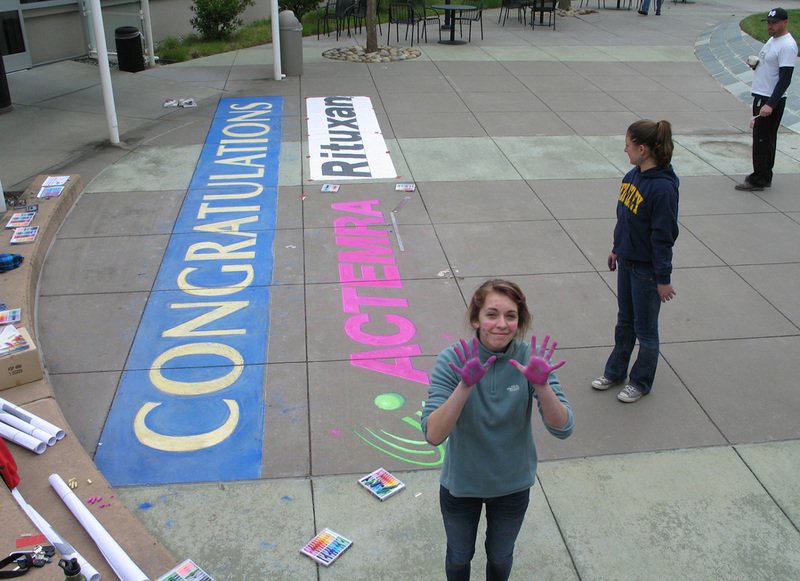 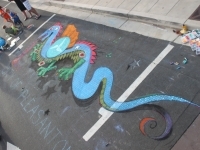 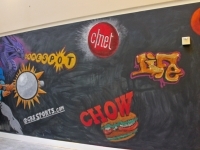 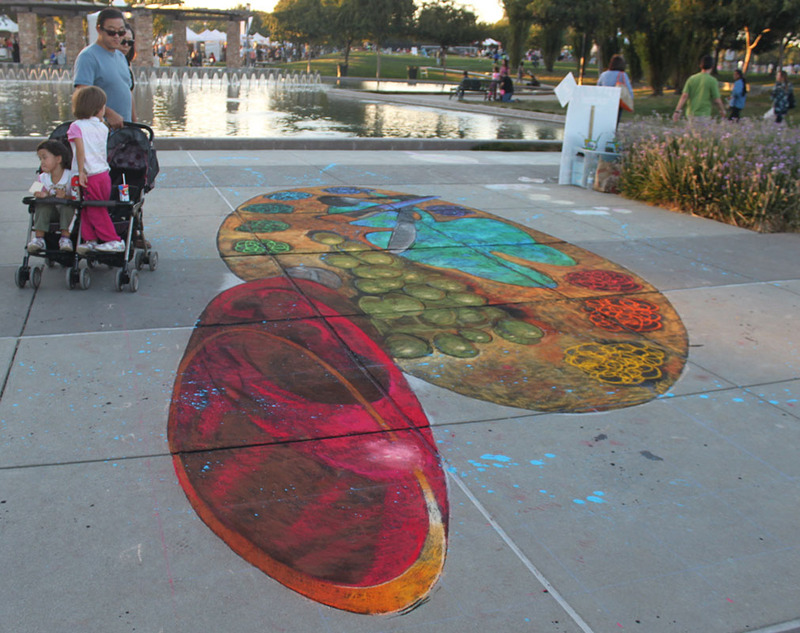 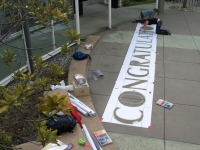 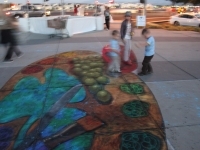 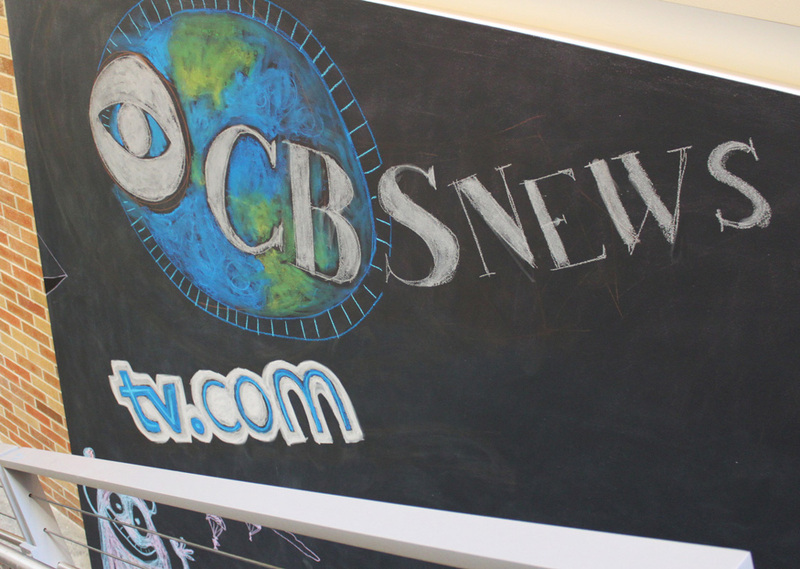 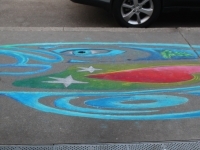 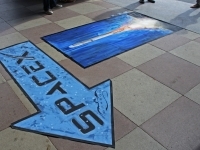 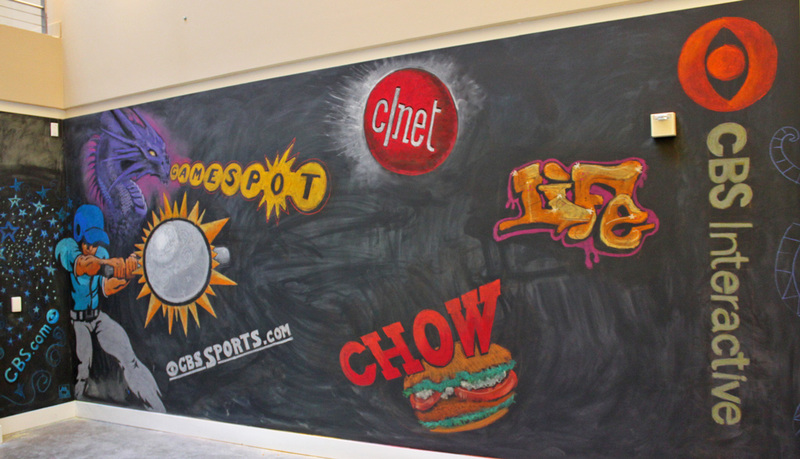 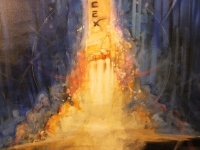 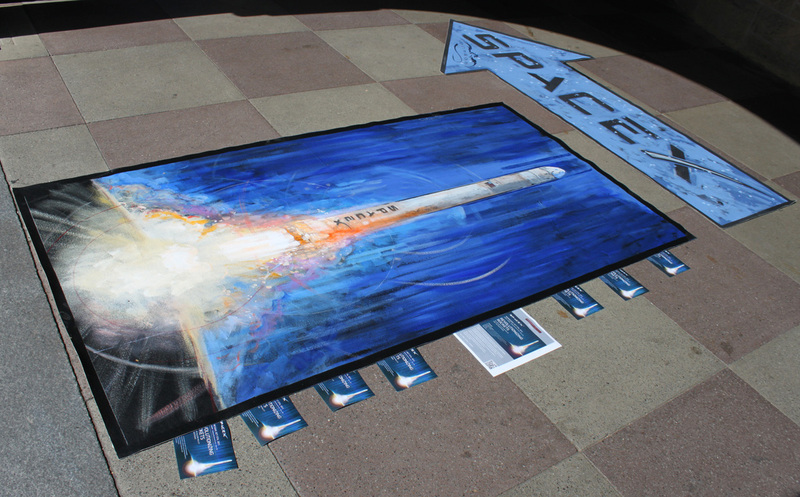 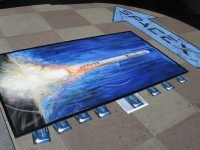 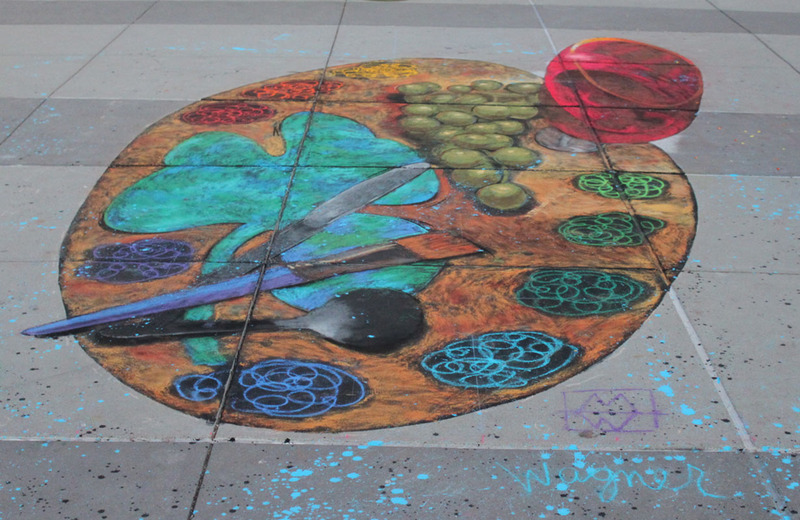 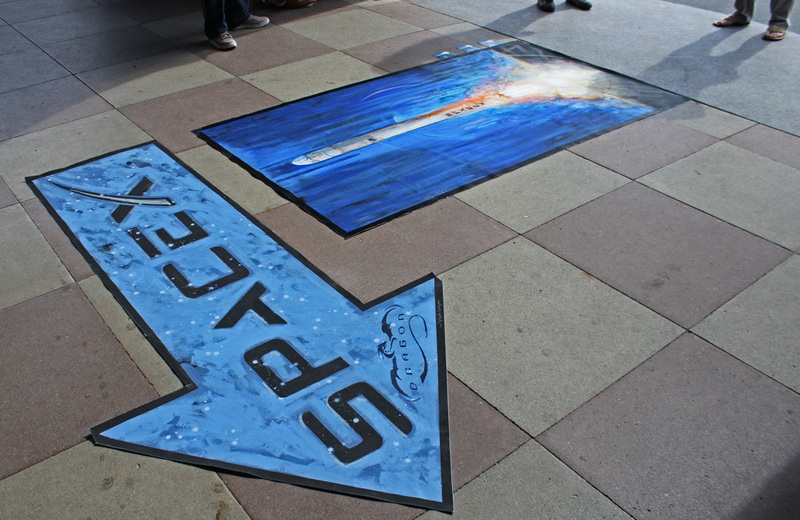 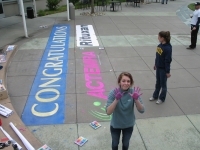 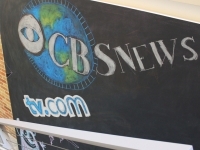 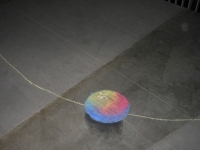 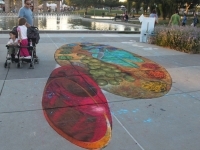 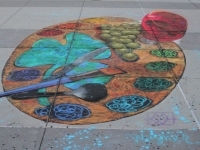 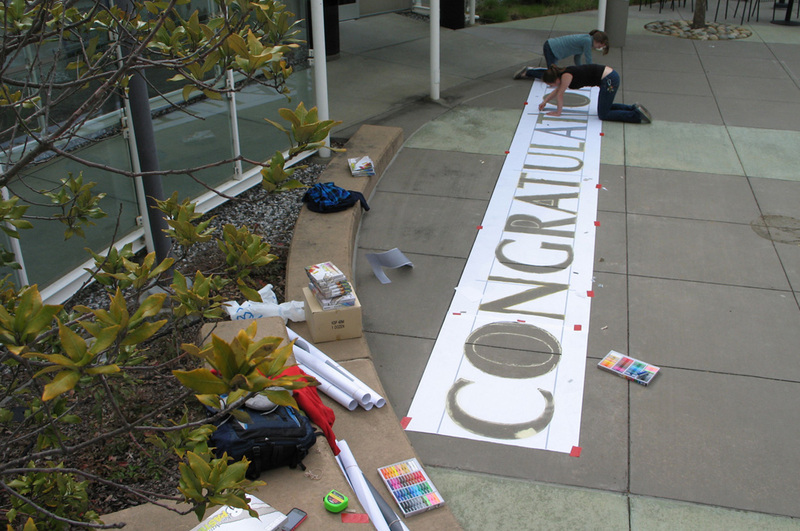 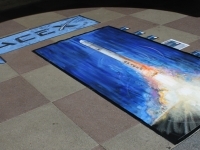 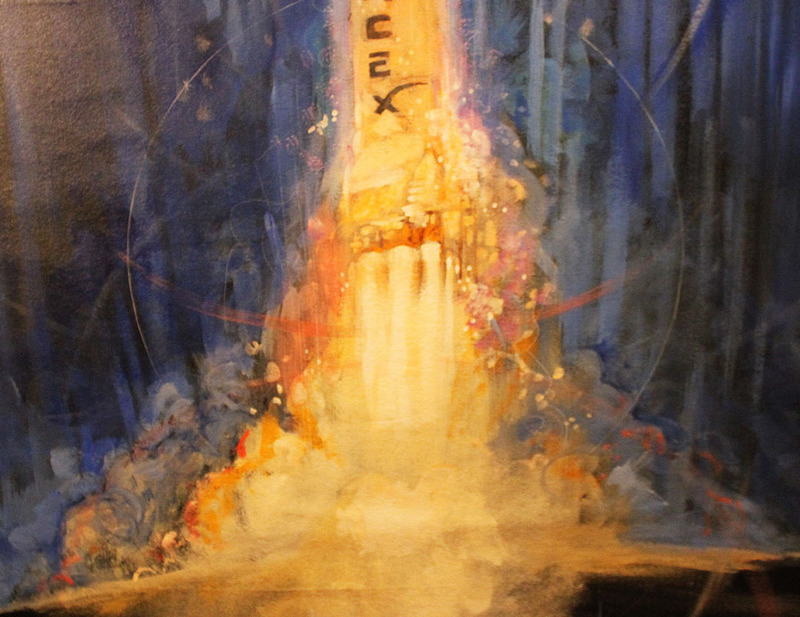 Need a live chalk drawing for a national launch of a new product at a trade show? 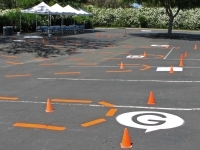 Bring public awareness to a call system for an utility company? 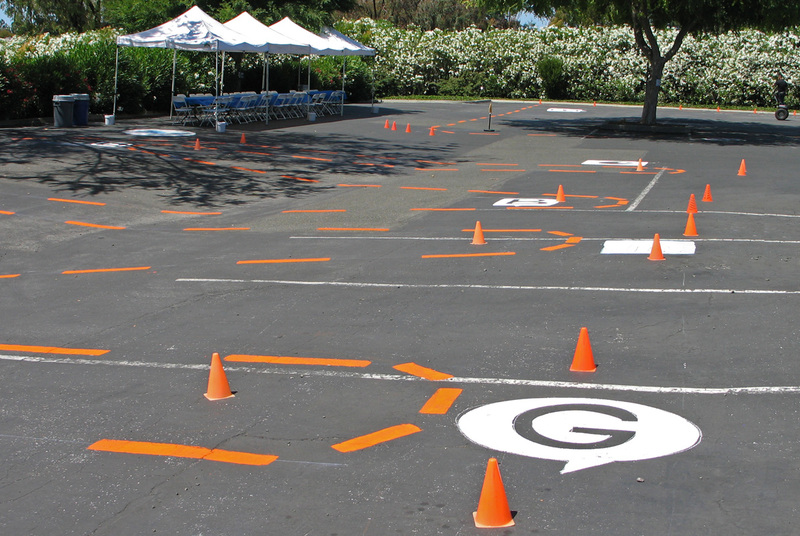 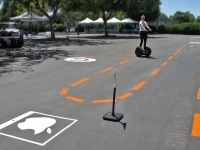 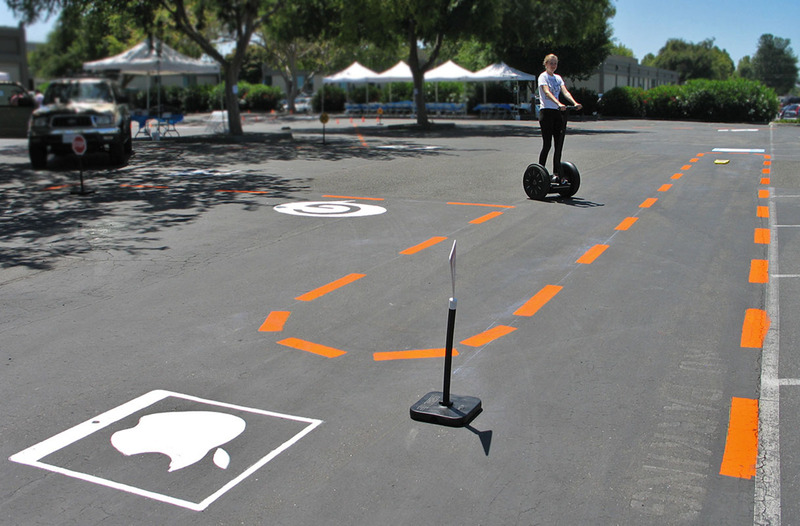 Perhaps your parking lot needs to be painted as an obstacle course for your rented Segways for a party for new software launch? 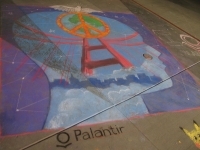 Renting out the San Francisco Exploratorium for an evening summer intern thank you party, and you’d like live art and cool fun chalk drawings at the event? 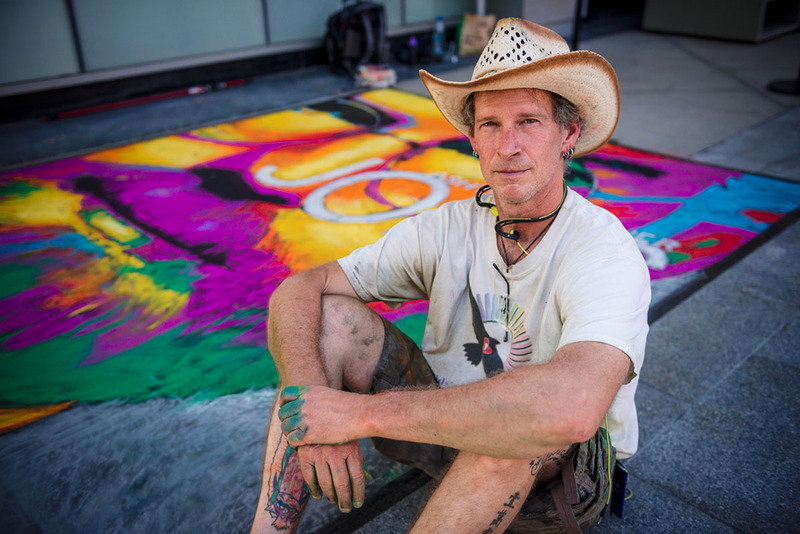 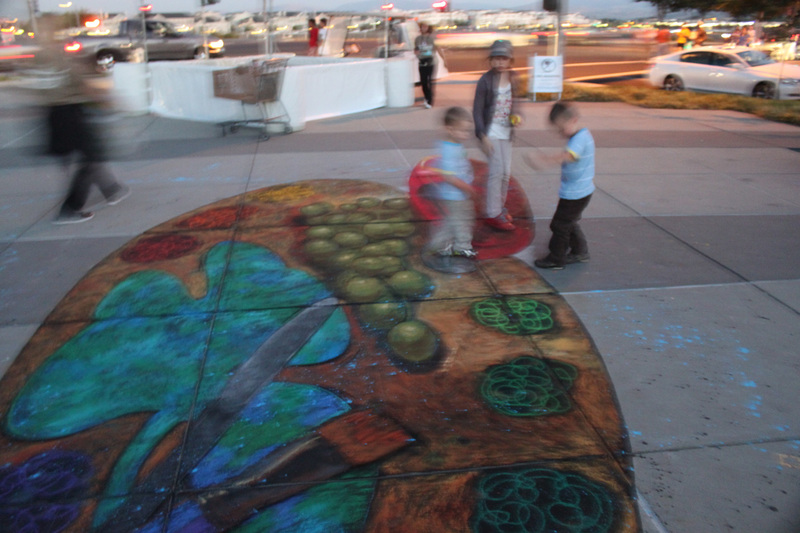 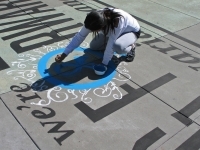 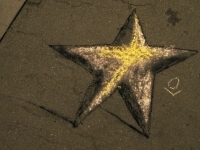 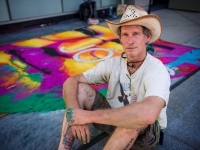 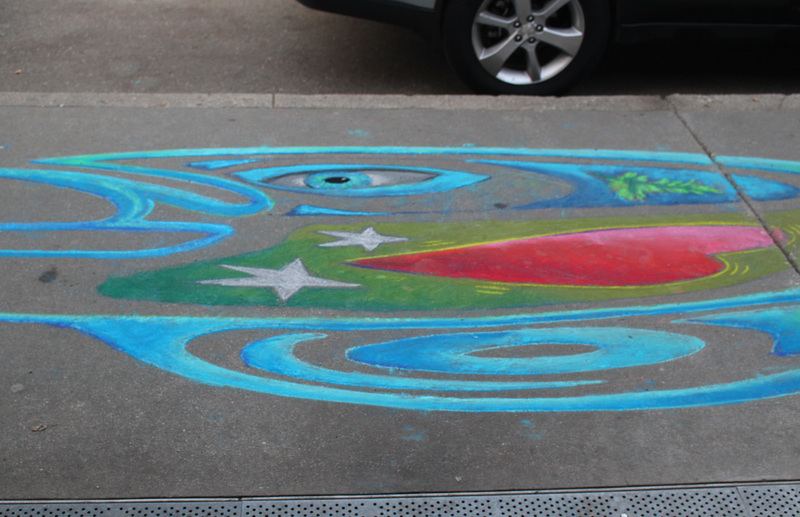 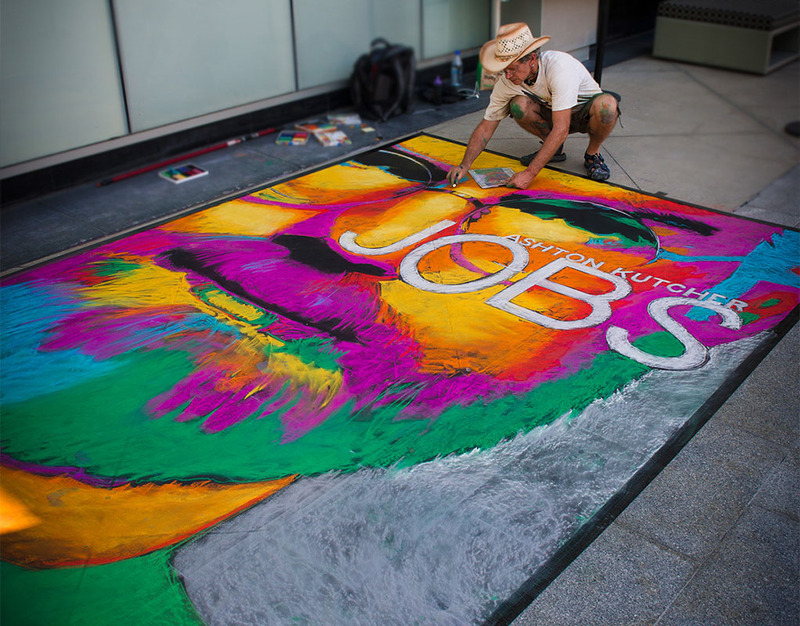 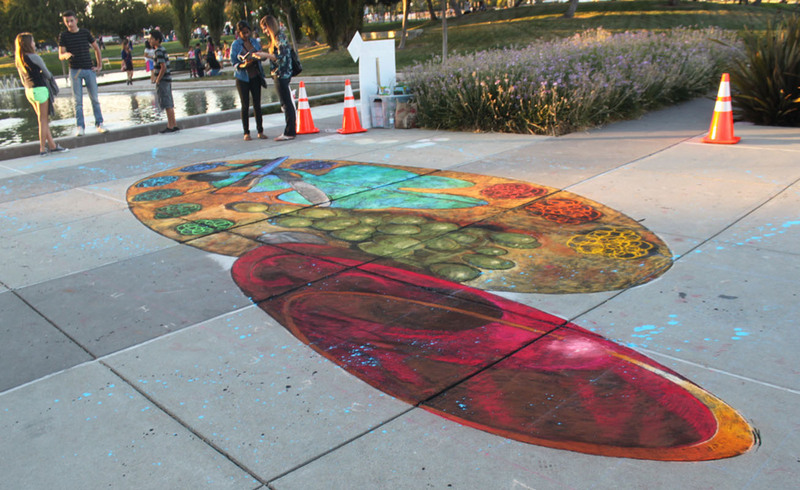 A Los Angeles movie premiere with chalk drawings at the most expensive shopping centers in town? 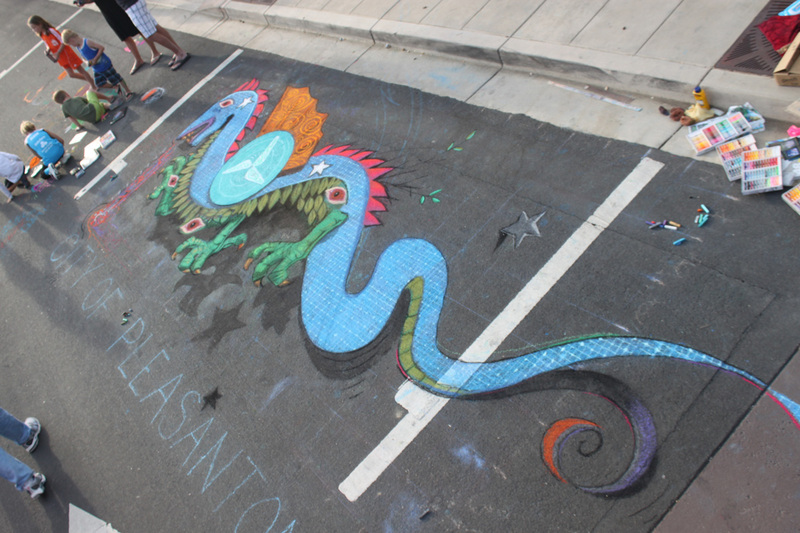 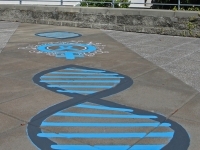 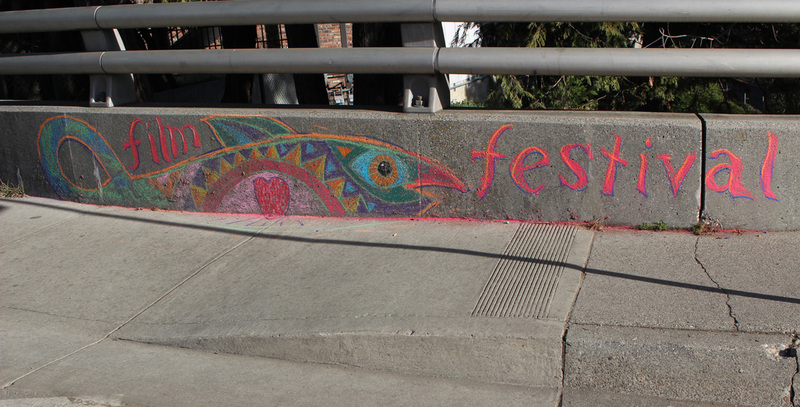 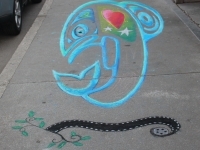 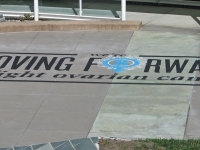 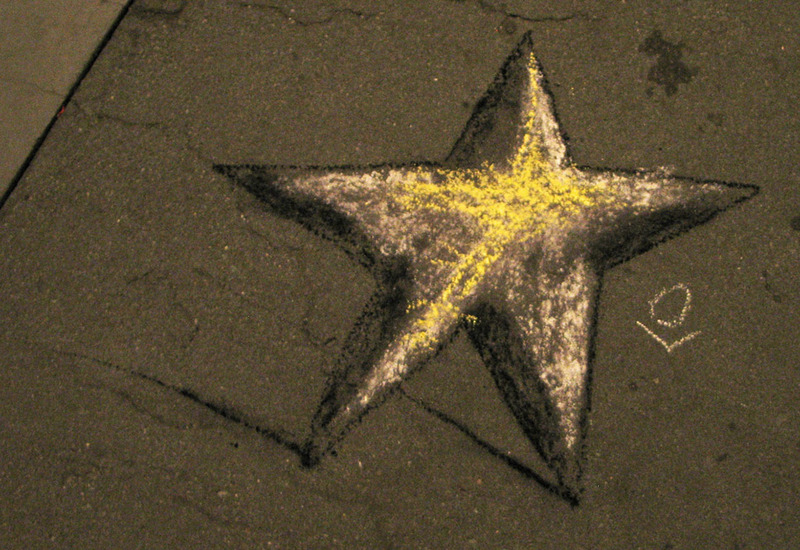 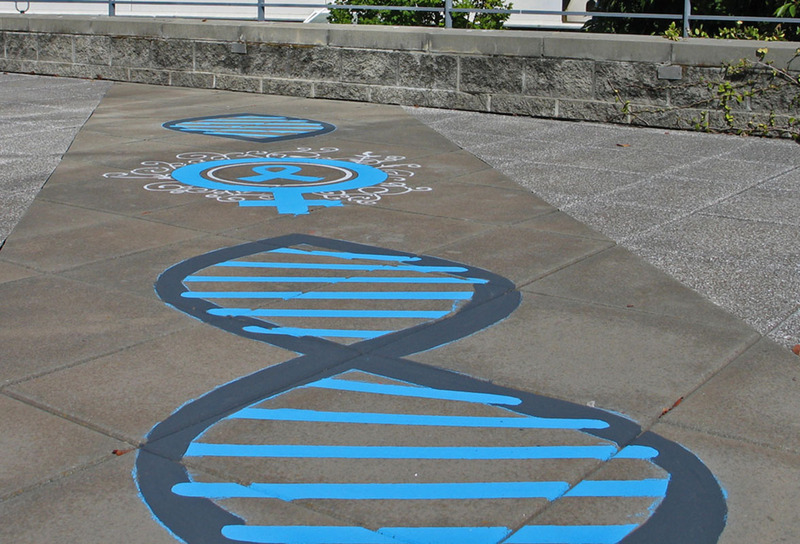 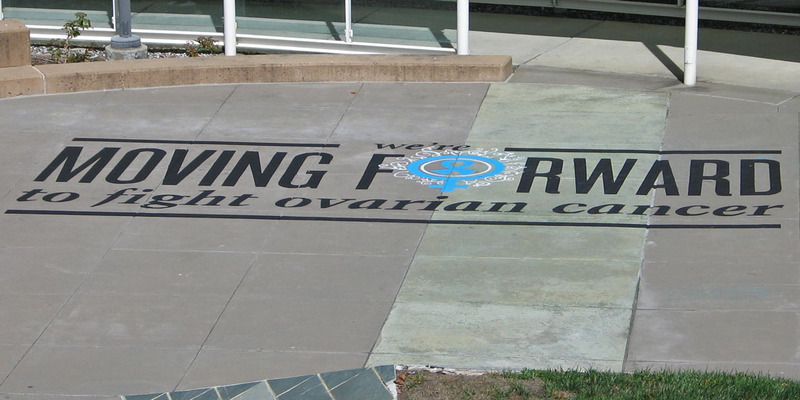 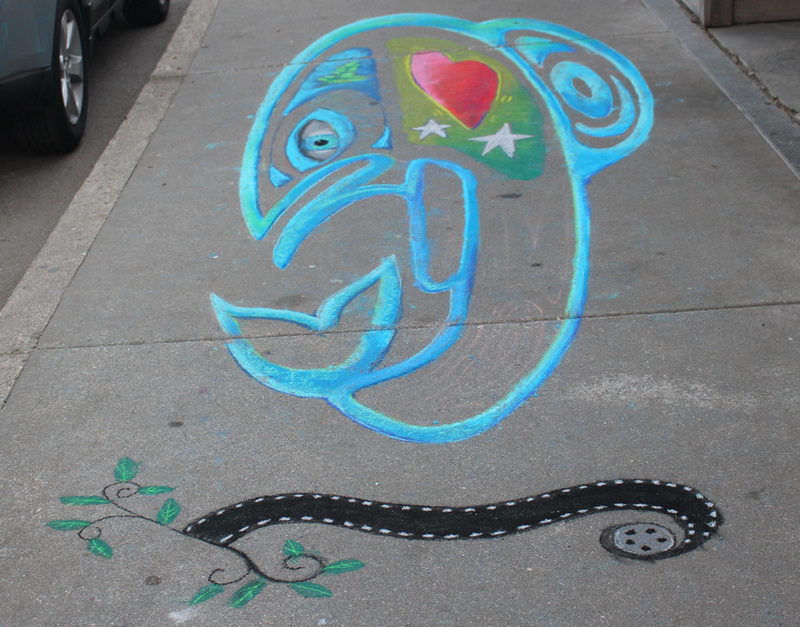 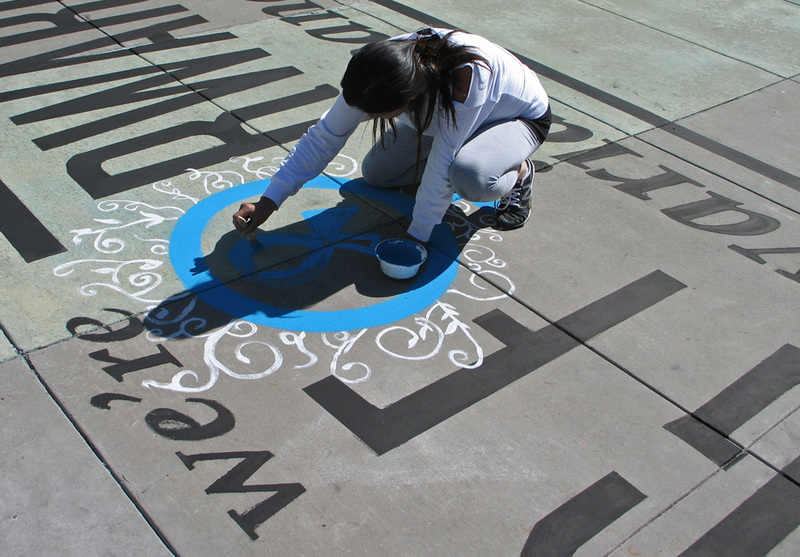 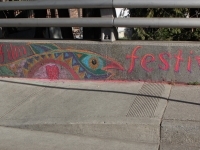 Or a film festival where chalk drawings magically appear all over town announcing the event? 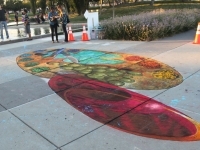 We are located in the San Francisco Bay Area and able to travel.